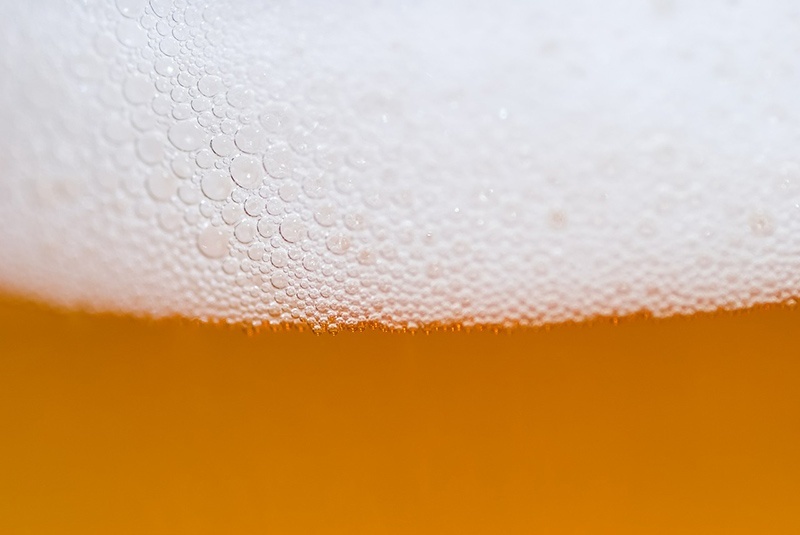 From the smallest craft brewery to the multinationals, the beer industry is embracing sensor technology to help create the perfect ale. To understand the issues involved with putting sensors in beer tanks, we have to take a closer look at the brewing process. In a typical owner-run or otherwise small brewery, risk increases significantly at night and weekends when manual monitoring of the infrastructure and the delicate processes involved in brewing stops. During fermentation, yeast eats sugars, which increases the alcohol content and thereby decreasing the density of the liquid. Factors such as variations in temperature during this process – which can take anything from a few days to a few weeks – can make a significant impact on the final flavour. So, continuous monitoring during this period of time is essential to raise alerts and increase the likelihood of a consistent product. A typical small brewer will draw liquid from the tank on a daily basis. While this helps to check for consistency, any problems raised might be too late to fix. Plus, it’s a very wasteful process. The use of wired sensors is only practical for large-scale breweries who can afford the significant capital outlay. For smaller breweries however, the practicalities pose a costly problem. Brewing equipment is bulky and buildings are large, meaning wiring is a challenging, pricey business. There’s also a contamination risk, which must be managed. That said, wireless solutions pose their own issues, from contamination to range considerations. While Bluetooth offers long-range capabilities, the potential range is impacted by having to transmit through thick steel tanks and other industrial equipment. This case study from Cassia Networks shows how Bluetooth routers can penetrate the barrier of steel brewing tanks. They connect with Bluetooth low energy sensors that float within the tanks, rather than fixed to the side of the tank. Combined with data analysis software from CraftMetrics, brewers can monitor the quality and consistency of their brew at any time, from anywhere in the world. To get there took some experimentation. CraftMetrics tried using a Raspberry Pi Bluetooth radio but found the steel tank too difficult to reliably penetrate with a low energy, battery powered device. They also found issues with phones picking up the signal even when they were very close to the tank, most likely due to the thickness and electrical interference within a brewery. This specific solution involves placing battery-powered sensors inside sanitised acrylic tubes, which are placed inside the metal tank and are designed to float. A Cassia E1000 long-range Bluetooth router connects with the Bluetooth low energy sensor and monitors liquid density and temperature within the tank. The E1000 doesn’t require an electrical outlet on the ceiling because it can receive Power-over-Ethernet, so it is mountable on the ceiling or can be placed directly on top of the tank. It’s an especially attractive solution for smaller breweries given its cost-effectiveness and better ability to scale over a solution involving dedicated smartphones or tablets that process operators can use to check on key parameters during the brewing process. Using Bluetooth in such a relatively small-scale industrial process situation can help to radically reduce the cost of plant equipment required. Tablets and smartphones, which are all Bluetooth Low Energy enabled these days are a COTS-(Consumer Off-The-Shelf) alternative to very costly dedicated process monitoring equipment. The typically small craft-brewing enterprises aren’t alone in choosing Bluetooth COTS products to enable Bluetooth connected UI and control. Even the military, which has a reputation for near limitless budgets, has also gone down a similar route where it deems the modified Bluetooth consumer equipment suitable for their needs.